Swedish double bass player, bass player, cellist, composer and arranger Lars Danielsson will perform at Leopolis Jazz Fest 2018. 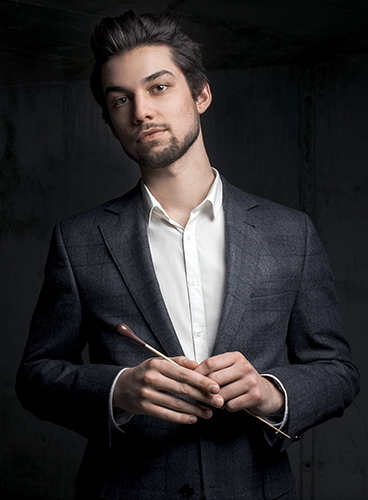 This time he will present a unique program, which is being prepared specially for the concert in Lviv and will be performed with Symphony Orchestra "INSO-Lviv". Concert of Lars Danielsson will be dedicated to his anniversary, as in 2018 the musician turns 60 years old. 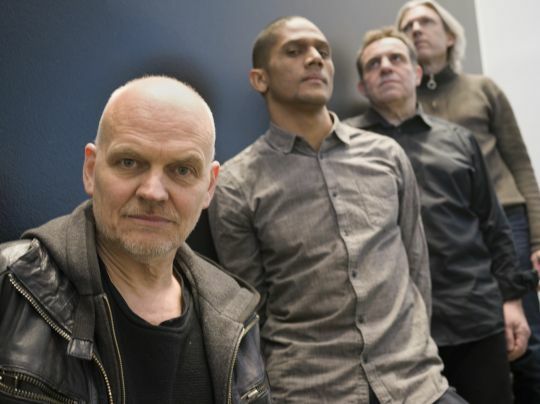 Lars Danielsson is known as the leader of his own quartet, as well as working with such artists as Randy and Michael Brecker, John Scofield, Jack DeJohnette, Mike Stern, Billy Hart, Charles Lloyd and others. Lars Danielsson has an impressive discography, most of his albums are released on the ACT label. At Alfa Jazz Fest 2016, Lars Danielsson's quartet presented the LiberettoIII program. During his stay in Lviv, Lars wrote a song Lviv, which he performed for the first time at this concert. Later, the song entered the new album Liberetto III. This year not only Lars Danielsson, but also the orchestra "INSO-Lviv" celebrates its anniversary. In 2018, the team turns 20 years old. The Orchestra "INSO-Lviv" was foundedin 1998. Artistic director of the orchestra is the People's Artist of Ukraine, laureate of Taras Shevchenko National Prize, Academician of Ukrainian Academy of Arts, Professor, Candidate of Art History, The Hero of Ukraine – Myroslav Skoryk, also the jubilee, he turns 80 this year. Every year the orchestra is involved in the international festivals held both in Ukraine and abroad. In 2016, “INSO-Lviv” together with Vadim Neselovskyi opened Alfa Jazz Fest in Lviv at Rynok Square in Lviv, and last year the orchestra presented a program with famous Israeli jazz musician Avishai Cohen at the stage dedicated to Eddie Rosner. 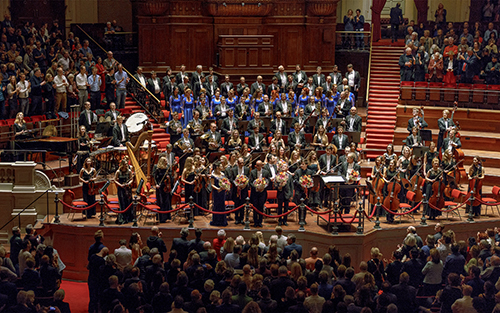 The orchestra holds several awards and recognitions, among them: Radio Swiss Classic «Love» Award; «Golden Disc» «Franz Xaver Mozart Klavierkonzerte» Award and others. Young Symphony Orchestra «INSO-Lviv" - a bright palette of emotions and harmony embodied in the music that the orchestra musicians willing to share with the audience.